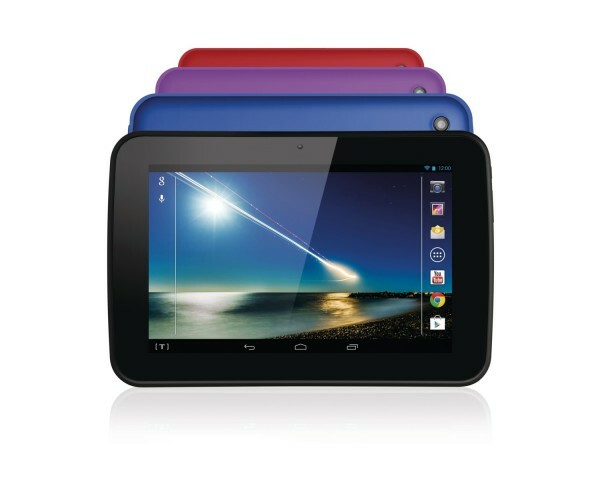 Tesco PLC (yes, that Tesco) has announced a new tablet, the Hudl. It will feature a 1.5GHz quad-core processor, 16 GB of storage, and the Android 4.2 OS. Only a WiFi version has been confirmed, while the existence of a microSD expansion slot is somewhat vague. The press release cites that the 16GB storage can be increased to 48GB, but doesn’t say how. It might be safe to assume that this is being done the traditional way. What the supermarket intends to do with the tablet is unknown, mainly due to the selling price of GBP119 (RM607); which is lower than what most manufacturers consider profitable. That being said, Tesco is no stranger to getting the jump on new ways to sell things to the public. Their online store campaign in South Korea is considered a textbook example of how to use technology to get ahead. Not to mention that they were the first to introduce online grocery shopping to several markets (Malaysia included). The Hudl will be available in the UK from 30 September 2013. But there is no word on whether it will arrive in other markets.